The holiday movie season is upon us! 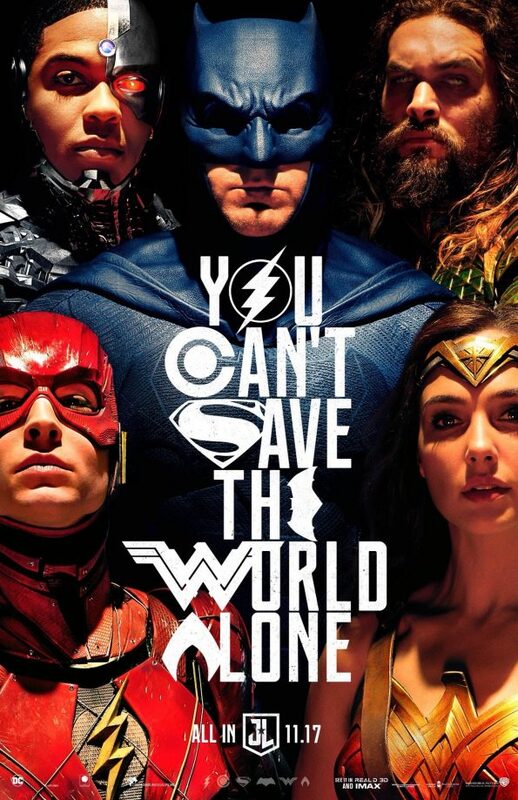 One of the most highly anticipated films of the season is Justice League! For us, one of the most exciting parts of Justice League is Aquaman! Portrayed on the big screen by Jason Momoa, this is not the Aquaman from the past. Due to our excitement over this character, we really wanted to create a recipe inspired by the character. 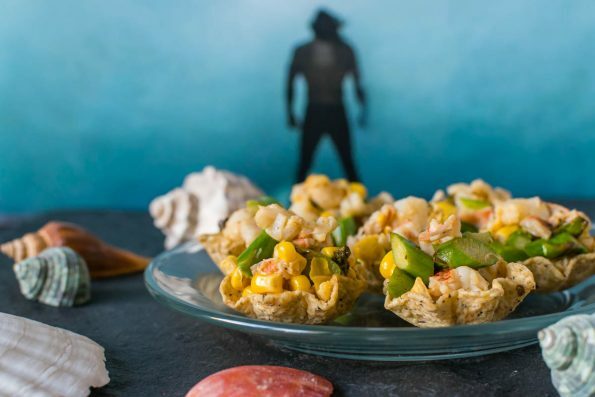 Thus, we are excited to share our recipe for Aquaman’s Lobster Cups! Several things inspired the creation of our Aquaman’s Lobster Cups. First and probably the most obvious, we wanted to do something with seafood. For those who question whether Aquaman/Arthur Curry would eat seafood, we had the same question. Research showed that in fact, in issue #1 of New 52 Aquaman, he orders fish and chips. The second inspiration comes from the original Arthur Curry and the fact that he was from Maine. Therefore, we used lobster, bay seasoning, and corn. Lastly, while not an inspiration, our recipe used some of the base colors associated with Aquaman. 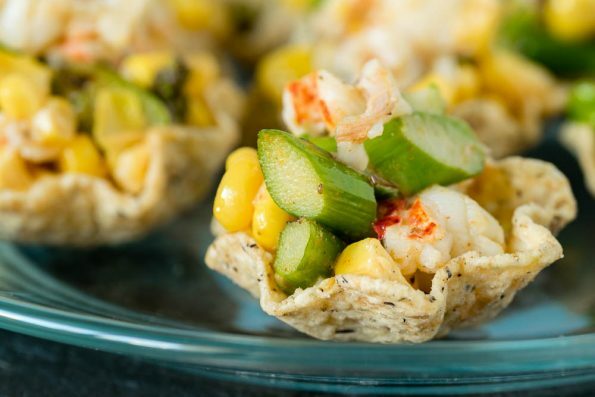 These Lobster Cups are super easy and sure to impress! We hope you enjoy our recipe for Aquaman’s Lobster Cups! Now for the part you’ve been waiting for! We are giving away five pairs of screening passes for an advanced showing of Justice League! The showing will be held at Harkins Arizona Mills on Tuesday, November 14th. The screening starts at 7 pm and the winners should arrive at 6:15 in order to guarantee their seating. Winners will be selected on Monday, November 13th. Good luck! Split the shell side of the lobster and skewer long ways. Grill on the shell side until reddish (5 minutes). Turn lobster and grill other side until meat is opaque. Combine in bowl with corn and sauce. Make sure everything is coated. Spoon a small amount into each Tostitos Scoop.